Did you know that sinus infections are one of the most common reasons for doctor’s visits? In fact, more than 30 million people living in the United States experience a sinus infection each year. If you’re someone who tends to experience a sinus infection every year, you are far from alone. 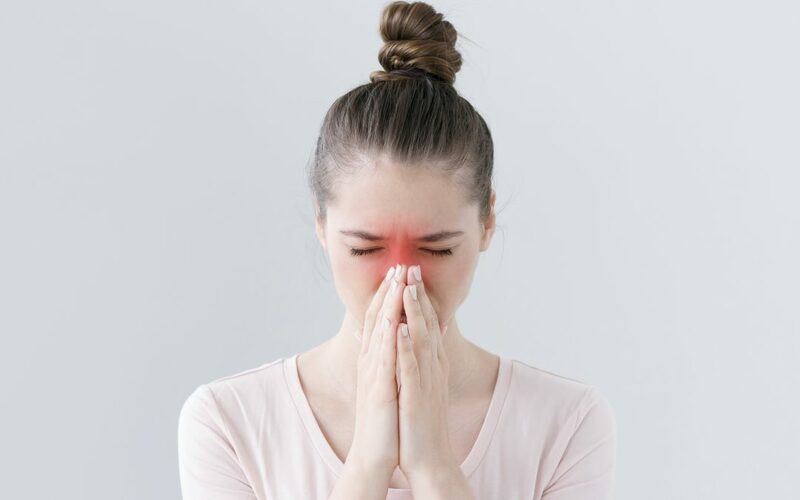 Our team at AFC Urgent Care Fountain City is here to help you find relief from your sinus infection sooner rather than later! A sinus infection occurs when the cavities surrounding the nasal passages become inflamed. If your sinus infection is caused by a virus, then you will be contagious and might need to take certain precautions to ensure you do not get others sick. However, if your sinus infection is bacterial, you are not contagious to those around you. Are There Different Types of Sinus Infections? There are two main types of sinus infections—acute sinusitis and chronic sinusitis. While acute sinus infections usually last less than a month, a chronic sinus infection can last longer. In fact, a chronic sinus infection is one that lasts longer than 12 weeks or keeps coming back after treatment. A doctor can help evaluate what type of sinus infection you’re experiencing. Are you dealing with a sinus infection? Visit AFC Urgent Care Fountain City today for a treatment plan to help knock your sinus infection as soon as possible!